Why chase​ expense reports when they can come to you? Automate accounting for expense reports. You don't need keys and clicks to integrate. Infact, you don't ever have to do anything to connect Zoho Books and Zoho Expense. Login, use and watch the integrated apps do the magic for you. 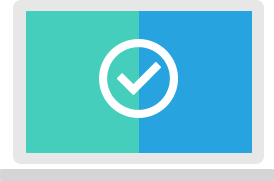 Approve in Zoho Expense. See it in Zoho Books. No more import/export pains. 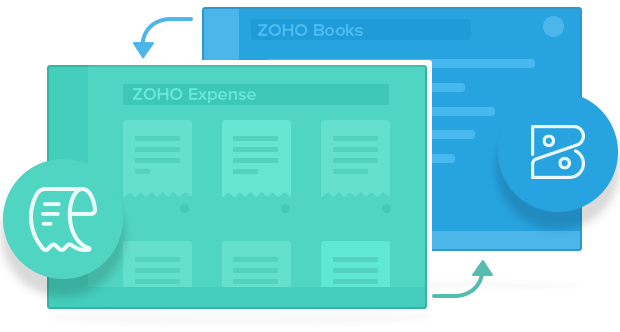 Once you approve an expense report in Zoho Expense, the expenses are updated in Zoho Books - real ​time. No clicks needed! Finance executives will never have to re-enter critical information like advances and reimbursements. 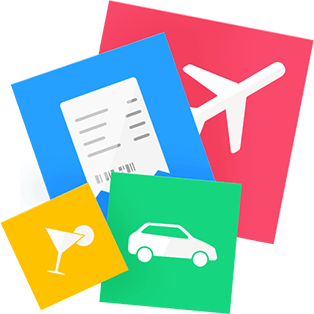 Once they are recorded in Zoho Expense, they are accounted for in Zoho Books. Create an expense account in Zoho Books and it becomes a Zoho Expense ​​category. You're not just avoiding re-entering of data, but also ensuring that all those expenses fall in your books under the right account. Foreign currencies created in one system will be available in the other. 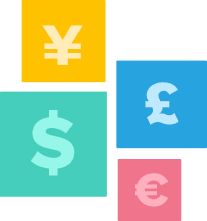 Record expenses in foreign currencies and we make sure they are accounted for in Zoho Books, in your base currency. 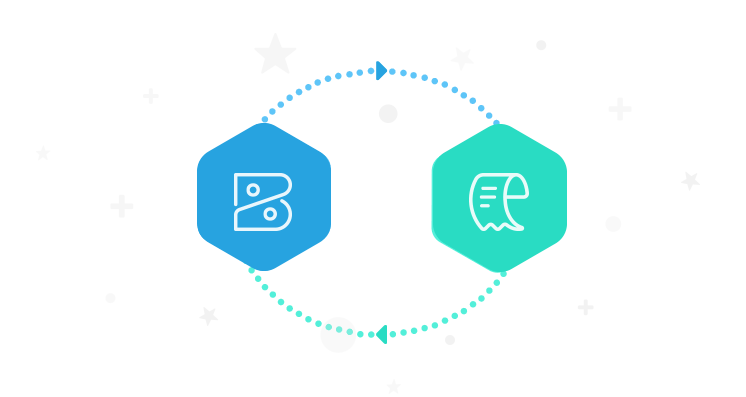 Turn billable expenses into invoices. 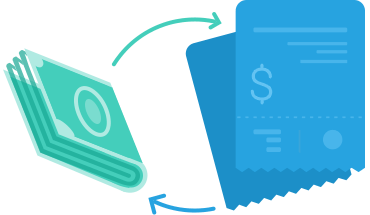 Spending on behalf of the customer and getting it reimbursed? 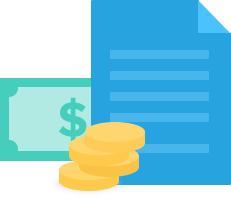 Create and approve billable expenses in Zoho Expense and convert them into invoices in Zoho Books. ​End your expense accounting woes together!